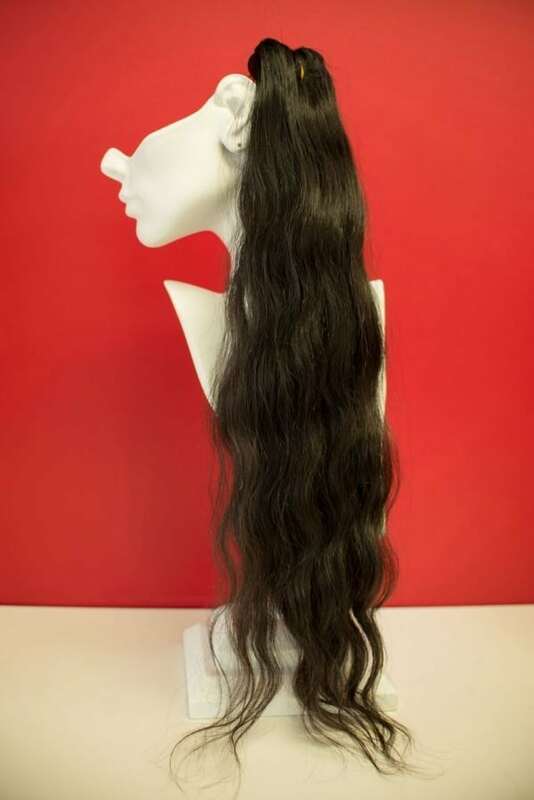 Our Virgin Indian Wavy Hair comes from grade ”A” hair in the temples in India. ABOUT VIRGIN HAIR: This texture is completely natural and unprocessed. No chemicals are used whatsoever (only if colored). Since this real Indian hair is just washed and left untreated, it may appear dry out of the package. You do need to maintain it by shampooing and conditioning, using Joico is also recommended to achieve the life span and improve integrity. Styling and maintenance is required to reap the many benefits of this virgin Indian hair. The hair comes to life after shampoo and condition and gets better over time.